Two years in the making, Trouble Holding Back is the upcoming full-length debut album from Helen Rose. 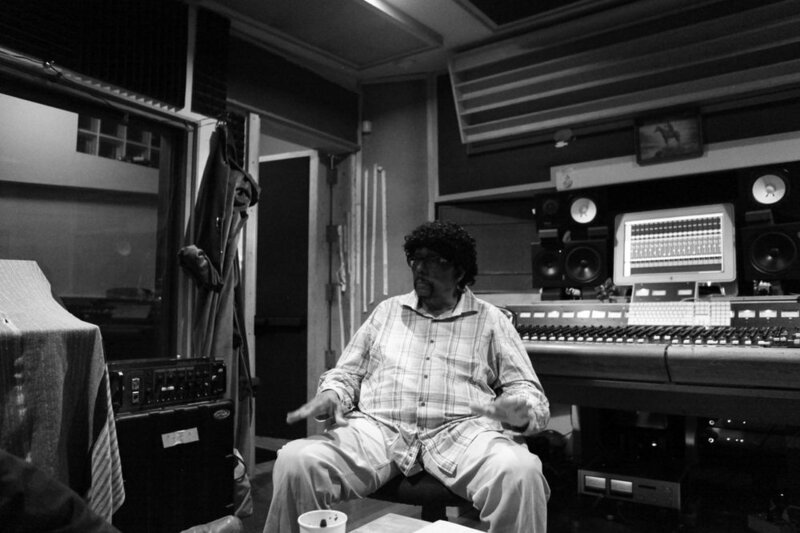 Produced by Marvin Etzioni (Lone Justice) and engineered by Jeff Peters (The Beach Boys) and Sheldon Gomberg (Ben Harper, Charlie Musselwhite), the album is a celebration of hard work, and the beautiful triumphs and tribulations of finding one's voice in an ever-changing world. Helen Rose lived in a tent inside her uncle's rent-controlled loft in New York, and worked in the service industry, in order to scrape together studio time and pay the musicians she knew simply had to play on her album. It was during this time that she was able to create the musical landscapes that form the foundation of Trouble Holding Back. These recordings feature state of the art technology and musical craftsmanship, but with a rawness and edge that celebrates a time when digital alterations were not an option. This is real music, filled with real emotion. 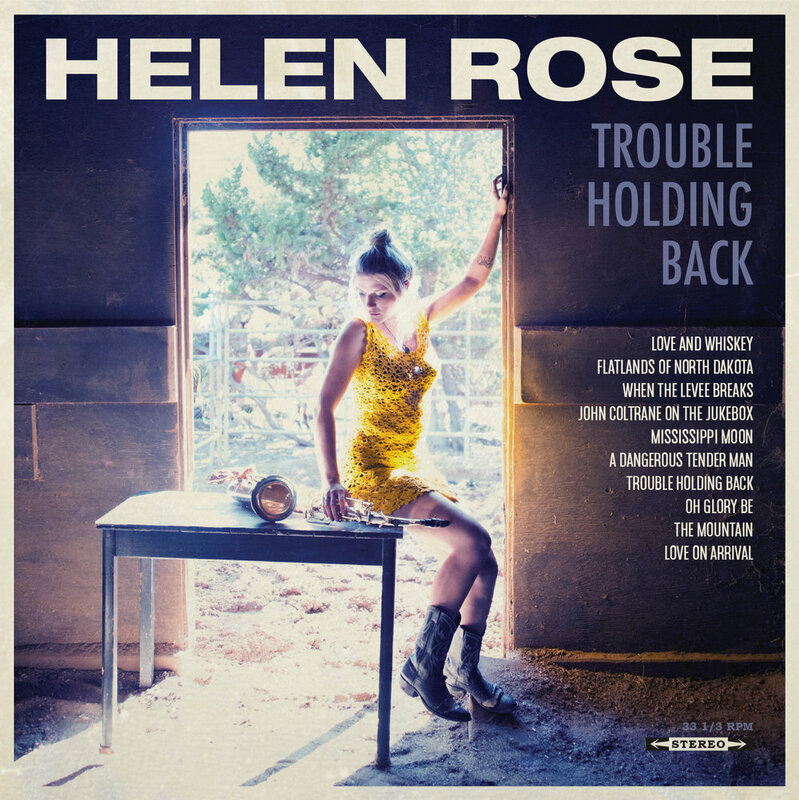 The musical influences on display are clear - Bobby Gentry, Bessie Smith, Al Green, Isaac Hayes, Linda Rondstadt, Emmylou Harris and Janis Joplin - but Trouble Holding Back is at the same time a truly original work, with a unique point of view that could only come from Helen Rose. Thank you to all of the friends, family and fans who have made it possible to get this far with the project. But there is still work to do. We need the help of friends to join us in our journey, finish the job and share this music with the world. With your help, this album WILL come to life! It is bursting at the seams to get out there and every contribution, no matter how small, counts. Together, we will dream the dream and make the music.